We’re noticing a radical shift both in marketing and communications since the start of the #MeToo Movement. Advertising techniques look different; companies are more concerned with diversity. 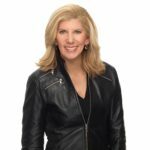 This week Lee sits down with her guest Barri Rafferty to explore the positive changes stemming from #MeToo. Barri Rafferty is the Chief Executive Officer of Ketchum, one of the world’s top communications firms, with offices and affiliates in 130 markets in more than 70 countries. Rafferty leads Ketchums 19-member Global Leadership Council to guide the strategy, client service and performance of the agency. Barri is in the business of transforming brands and building reputations for some of the worlds largest and most respected companies including Gillette, P&G, Wendys, 3M, and HPE. Barri and her 2,500 colleagues help clients break through in a media environment increasingly controlled by consumers through clicks, swipes and likes. 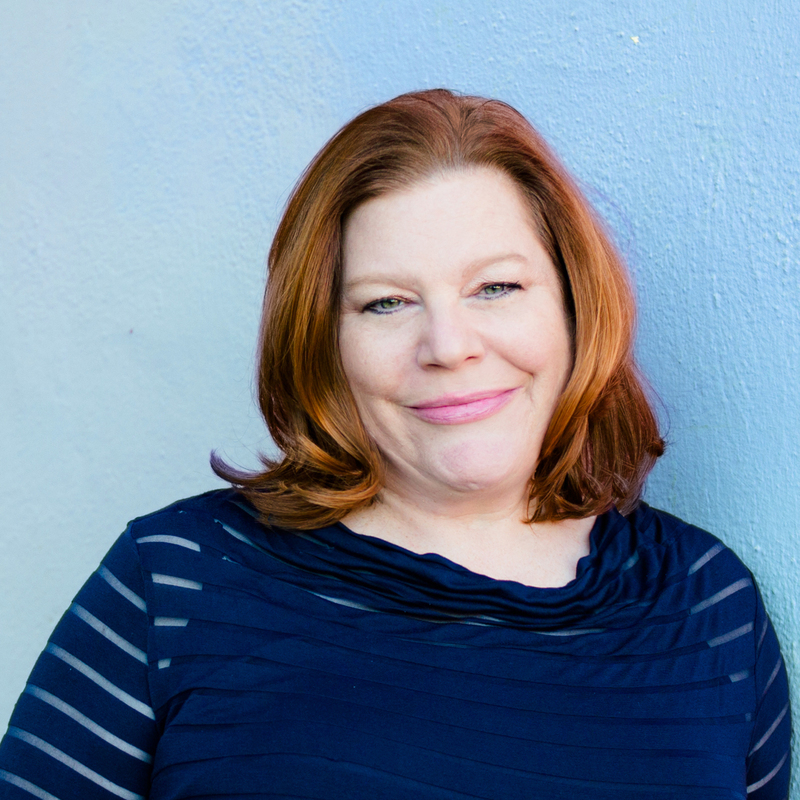 Beyond Ketchum, Barri serves as a PR ambassador, thought leader and role model on a global stage, and is especially passionate about promoting equity and eliminating bias. She is a frequent speaker on the topic of gender parity and unconscious bias, having spoken at TEDxEast and the World Economic Forums Annual Meeting in Davos, Switzerland. She also helped found a women’s leadership network at Ketchum as well as Omnicom, and she is a recipient of the Plank Centers Milestones in Mentoring Award. She is a member of the PR Councils board of directors and sits on the national board of StepUp, an organization that empowers girls from under-resourced communities to become confident, college-bound, and career focused. A prolific blogger, her posts have appeared in CNBC, Fortune, the Dallas Morning News and PRWeek, among others. Barri is a graduate of Boston University (M.S.) and Tulane University, and she and her husband enjoy spending time with their two children, listening to live music and seeing beautiful vistas. The #MeToo movement has been a wake up call and opened up conversations around diversity and gender equality in the workplace. The discussion in marketing has changed and it is up to marketing, public relations and advertising experts to become role models in portraying women and men in a positive light. Celebrities are using their voices with major brands to promote gender equality by getting more female influencers there is a greater chance to facilitate change. Who is behind the camera matters to what gets produced. 10 -12% of females are now creative directors. We don’t want PR to become pink field. Diversity means having all different ages, colors, thinkers – we do need men present. Brands have to be authentic to who they are and it is important to work with your clients to move them along the spectrum in relevance to their target audience. Brands have the ability to impact culture and societal trends as well as what is right and wrong. Lee’s the author of two business leadership books, Millennials & Management andThe Boomerang Principle. She is also the host of the career advice podcast MillennialMinded.